The village of Sirigu is a fascinating example of local women taking action to preserve their art and culture. This village is home to beautiful pottery and basketry, interesting architecture and decorative wall paintings. 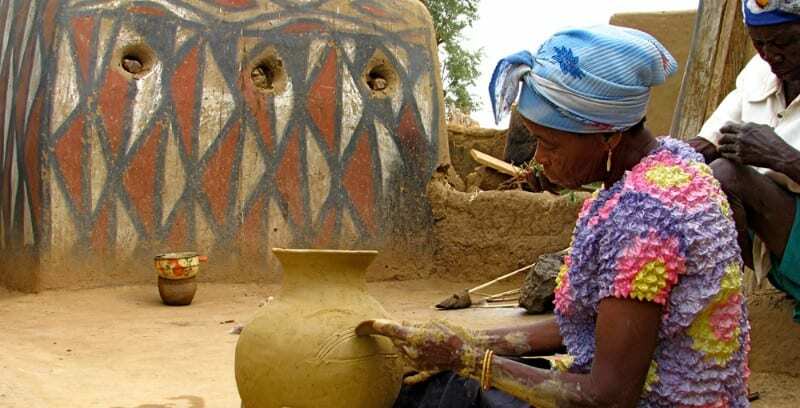 Faced with the loss of these traditional skills as many young women left the village to find jobs, seven women from Sirigu created SWOPA (Sirigu Women’s Organisation for Pottery and Art), which began training local women in making traditional crafts and marketing their products. 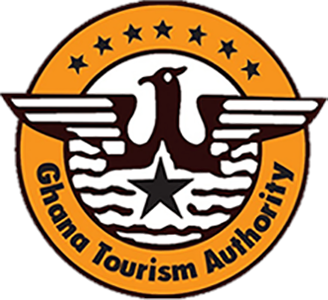 SWOPA has now grown to include over 350 women and has opened a visitor centre, gallery, workshop and guesthouse complex where visitors can see and buy functional pottery and baskets.